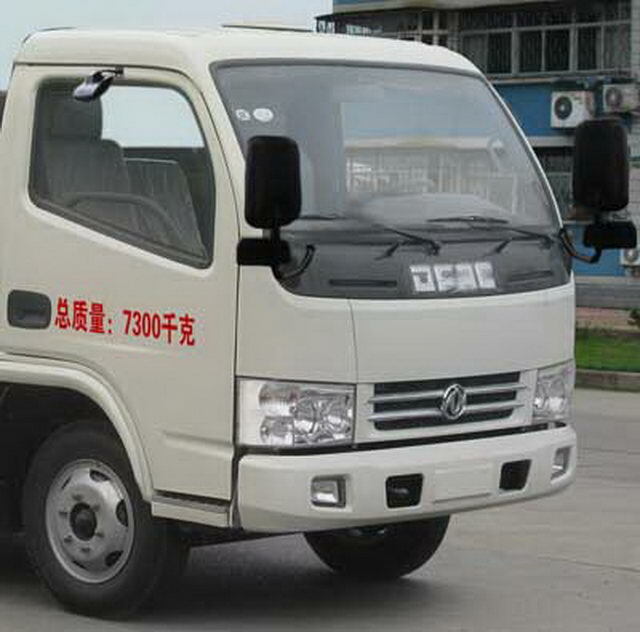 Chassis with optional new style around the front of the mask. 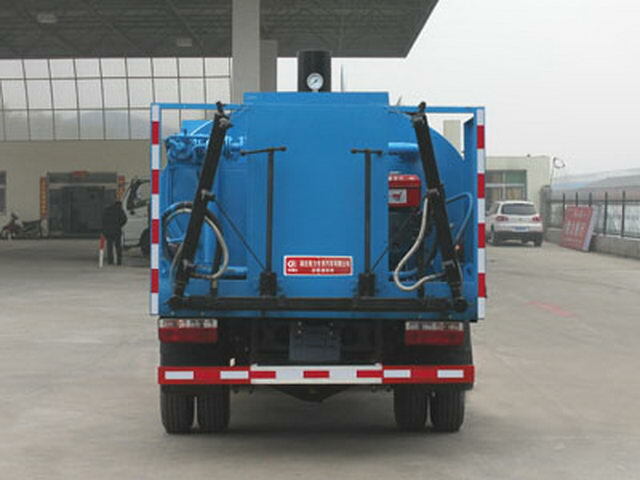 Effective volume of tank:3.91Cubic metre,Transport medium for liquid asphalt,density:900Kg/Cubic metre. 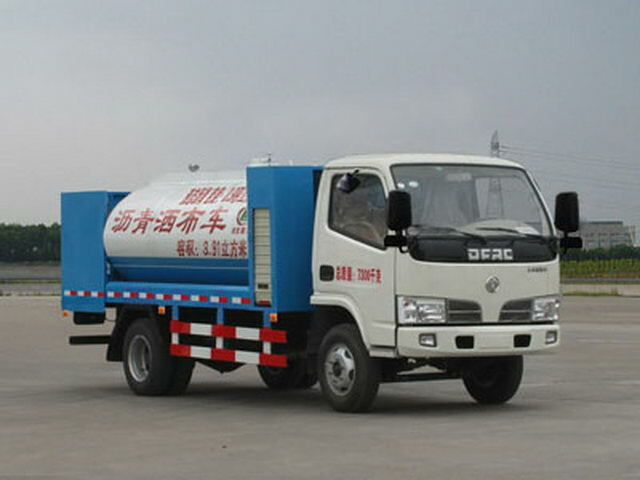 Oval tank size(long/The major axis/Short axis)(mm):2730/1950/1300(Internal size of the tank2630/1850/1200,The thickness of the tank insulation layer is50mm. 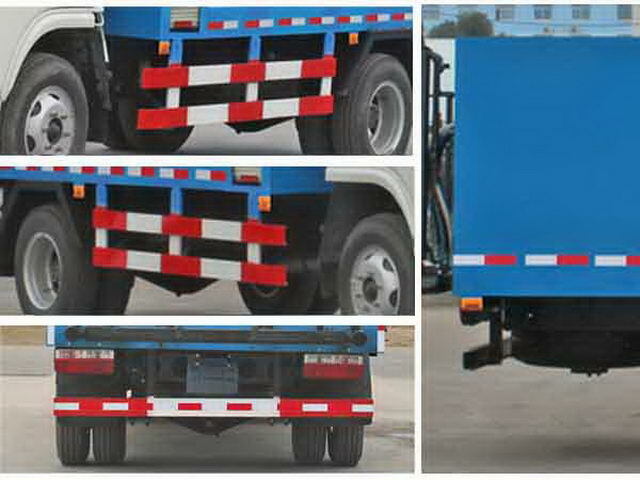 Protective material:Q235Acarbon steel,Connection mode:The left and right sides and the rear lower part are protected by welding connection,Rear lower protection section size(mm):100*50*5,Rear protection height(mm):430.